And I’m going to be allowing the Adventurer class from The Excellent Travelling Volume #2. … you gotta have the other. I’m adapting a Level Advancement campaign system for Otherworld Skirmish from the 7TV Summer Special‘s Ratings War chapter. It’s actually pretty straight forward and the Otherworld rules as they already stand allow for a few ways to approach it. One can start with a traditional adventuring party faction of already-classed 1st Level human and demi-human D&D characters, or one can create a DCC-style 0-Level funnel faction. Up to 1 War Dog. No Mounts allowed (except for a Mule as listed). Hell, one could go all out and play a full-on Monsters! Monsters! faction including any evil creatures of 25 GP or less, no upgrades, 100 GP max. Deadlands has excellent horse and dog creation rules in Rascals, Varmints & Critters. 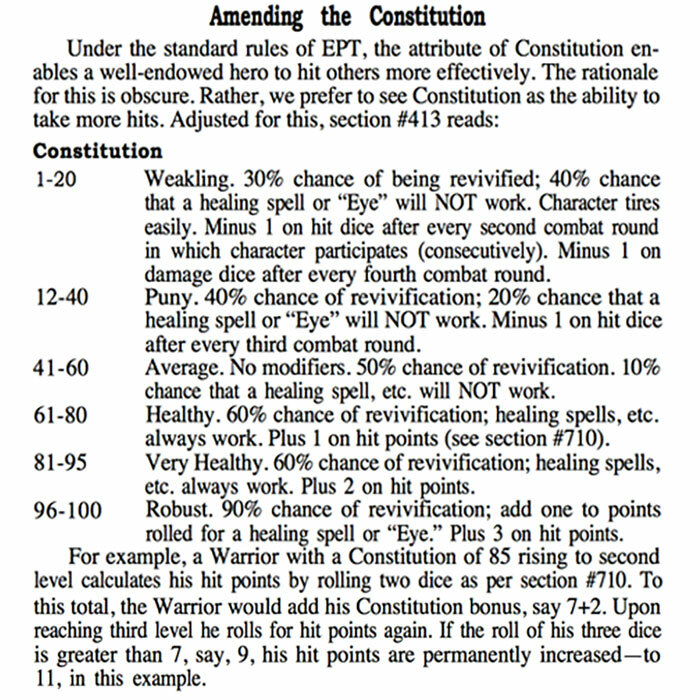 First edition Chivalry & Sorcery — if you can find a copy — also contains some good heroic horse rules. And finally, FGU’s Wild West has some rules for creating horses akin to supporting characters. These concepts can easily be generalized to other mounts (like Dire Wolves for Goblins, or camels from 7th Voyage) or other “pets” (like, say, apes, lions or bears). Mounts could include bears, giant goats, terror birds, smilodons (populators are my favourite), podogs, or cold ones. 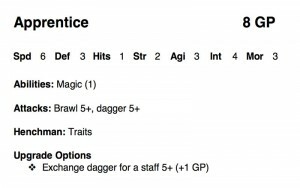 Improve the attack rolls for their natural weapons. Animals cannot gain new attack types. But “pets” like bears, big cats, etc. — as long as they’re not Small — can gain the Mount ability as a Level upgrade. That lets gnomes ride schnauzers, dwarves ride bears, halflings ride dragonettes and barbarians ride smilodons. Keep track of how many Fate tokens each faction spends throughout the encounter. 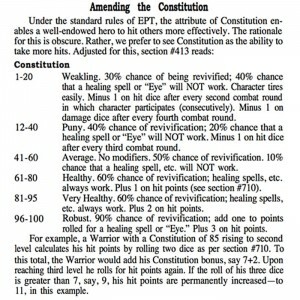 At the end of the encounter, each spent Fate token = +1/2 VP (round down). Re: Gaining new abilities: human, demi-human and humanoid models may choose abilities from any category except Monstrous. 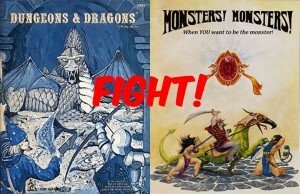 Monsters may choose any abilities including Monstrous. Re: New attacks: all new attacks start out at 6+. 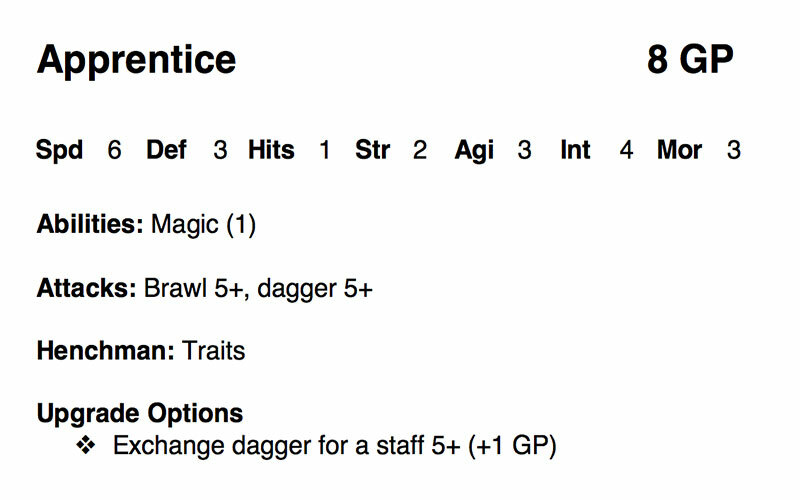 Gaining a new attack also incurs the cost of the weapon itself (i.e., +5 GP for the new attack +x GP for the weapon). Re: Special Powers: a character may take a Legend or Companion special power for 10 XP. This adds 5 GP to the cost of the model. A character may only ever have one special power. [They all work except the Immortal Fiend’s Eternal Spite; that power doesn’t have legs, to my way of thinking.] 7th Voyage star qualities could also serve, especially Destiny and Free Spirit. Re: Upgrades in general: every model in your faction can be given one upgrade after each encounter. Rules like no-Trained-weapons-unless-Martial-Training and Set-Traps-before-Gotcha! apply. Re: Upgrades in general: upgrades should try to reflect the encounter that just ended. E.g., selecting a new attack of Javelin 6+ after fighting some Gnolls or gaining the Light Armour ability after defeating a band of Dwarves. Re: Adding new members: any model that can ride may purchase a Mount. This does not count as an upgrade to that model. Re: Henchmen: this campaign Level progression system doesn’t use the Henchman rule for factions. Re: Dismounting: any mounted character can dismount. If the Mount has not been given any upgrades it remains stationary and unresponsive after dismounting, though it can be attacked and will defend itself or run off as actions dictate. If the Mount has been upgraded even once it can be moved and controlled like any other member of your faction. 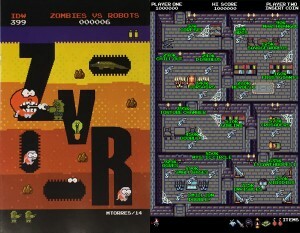 Just went to Rx Comics and picked up last month’s issue (#6) of Zombies vs Robots. 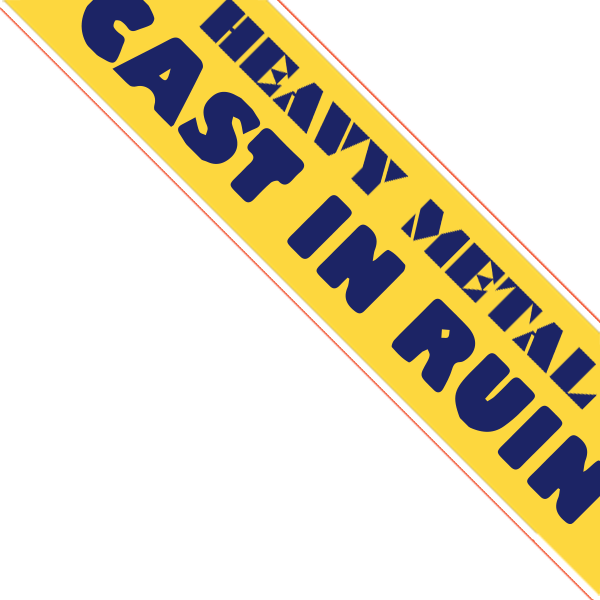 No relation to Reaper’s Bones 3. I’m pretty sure anyway. Cool how stuff I like doubles up sometimes. Surprised I’ve not posted about this yet. 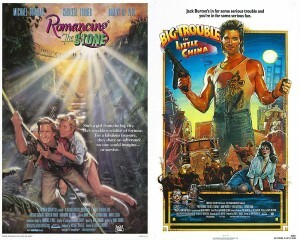 Two of my favourited films from the ’80s, Romancing the Stone (’84) and Big Trouble in Little China (’86) are great fun to watch at the same time. a woman being kidnapped at high speed in a red sports car driven by young punks. There’s also a really good downpour on both screens at one point, but that’s not so very strange. I loves me the two Jacks, Colton and Burton. Hell, I’d watch that movie!